High quality insulation and exceptional service. Every home is unique! Therefore, determining the proper insulation solution is essential. At Lighthouse, we utilize a variety of insulation materials. Although we are specialists in spray foam insulation, we also use blown-in fiberglass, cellulose, and batt solutions when appropriate. 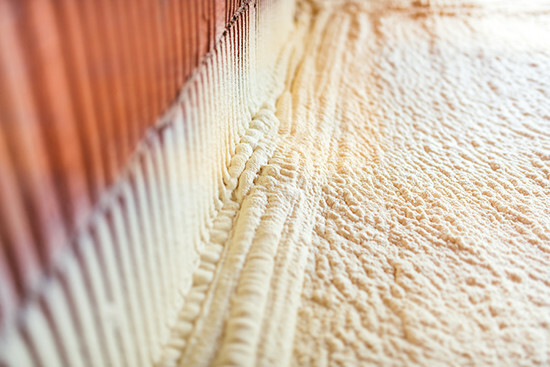 Unlike traditional insulation, spray foam expands to fill every void, creating an air-tight barrier EVERY TIME. Additionally, spray foam's compact cell structure provides superior thermal resistance, moisture control, and noise reduction. 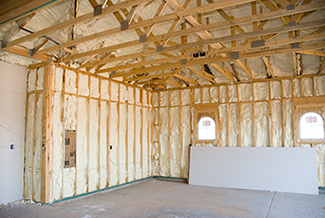 By specializing in spray foam applications, we are positioned to install an efficient insulation system that will conserve energy and last longer.